Aging Outreach Services (AOS) Care Managers are available to visit with your organization and speak on a variety of topics related to senior lifestyle needs. The most requested programs are listed below. We are also happy to customize a program for your group. What can a Care Manager do for me? “I don’t want strangers in my house!” Tips on how to introduce caregivers into your family. Questions from the audience are welcomed. The Speakers Guild programs are offered by our Aging Life Care™ Managers. 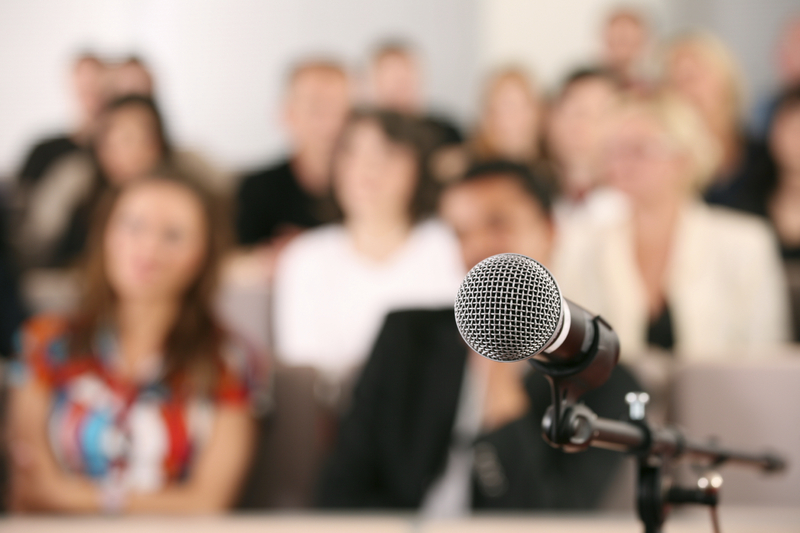 To schedule a speaker at your event, contact Susan McKenzie at 910-692-0683. We look forward to speaking to your group about any of these important topics.